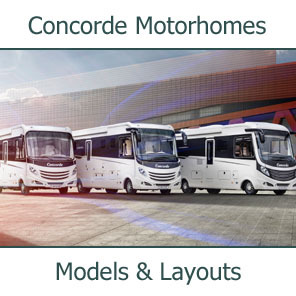 Southdowns Motorcaravans are pleased to be the UK concessionaires for the prestigious German marque, Concorde. 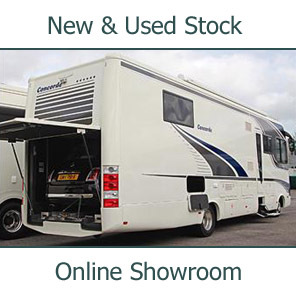 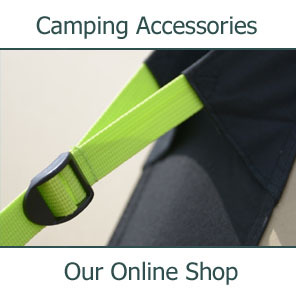 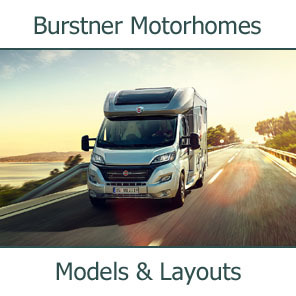 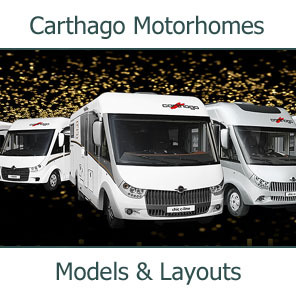 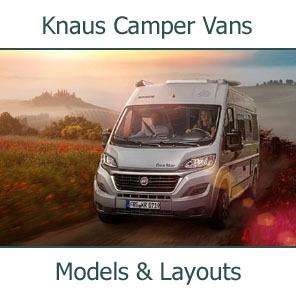 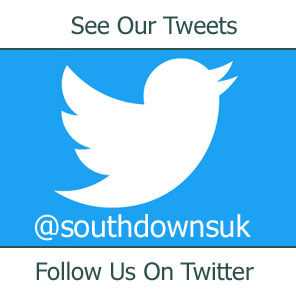 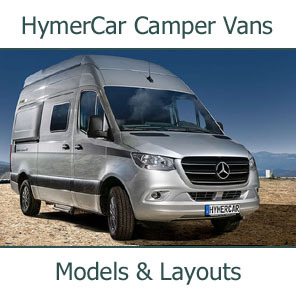 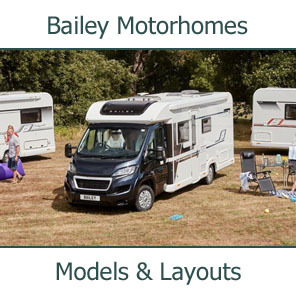 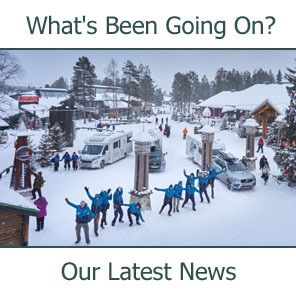 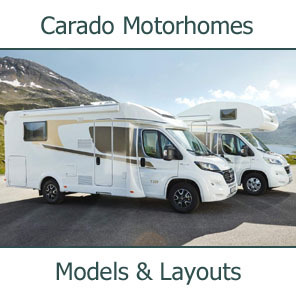 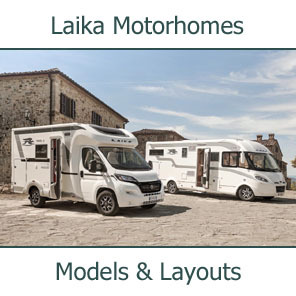 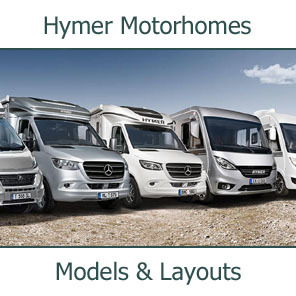 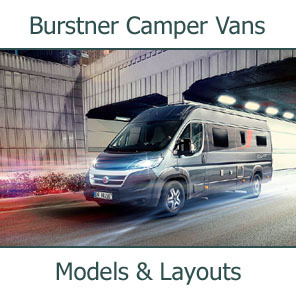 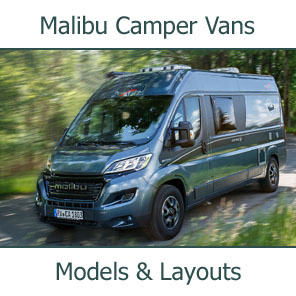 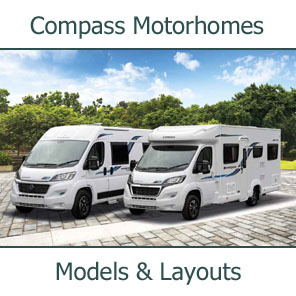 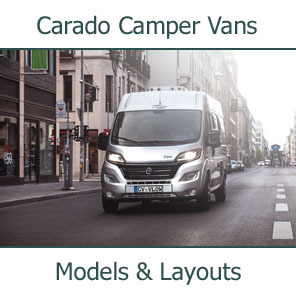 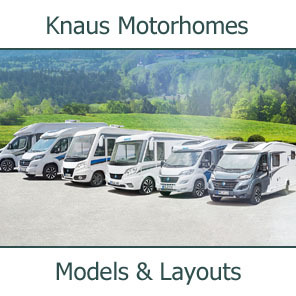 We truly believe that Concorde Motorhomes are the best motorhomes built in Europe today - we are passionate about them. 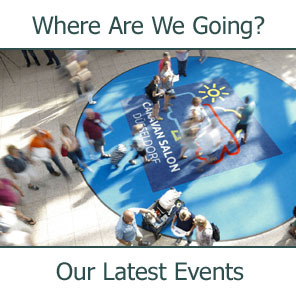 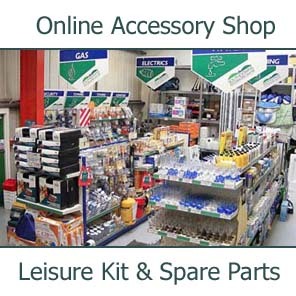 Come and see us and we'll show you why.